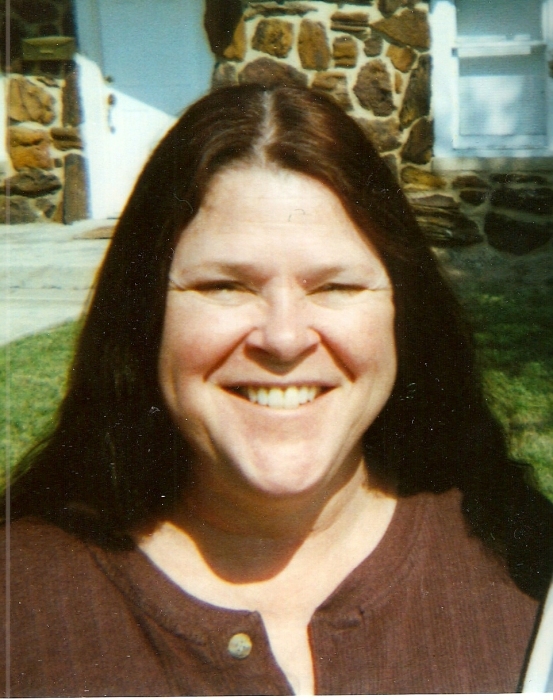 Patricia Lynn Ellis, age 60, of Sweetwater, Texas, passed away on Sunday, April 14, 2019 at Rolling Plains Memorial Hospital. Her wishes were to be cremated. A memorial service will be held 5:00 P.M., Thursday, April 18, 2019 at Cate-Spencer & Trent Funeral Home Chapel with Rev. Daniel Stovall officiating. Arrangements are under the direction of Cate-Spencer & Trent Funeral Home. Patricia was born on December 11, 1958 in San Antonio, Texas to Neal Brigham and Mary Jane (Donatto) Brigham. She married Thomas Matthew Ellis on February 10, 1999 in San Angelo, Texas. She was a Methodist. She had been a resident of Sweetwater, Texas for over three years before moving from Fort Worth, Texas. She is survived by her husband, Thomas Matthew Ellis of Sweetwater, Texas; three children, Adam Pridgen, Melissa Pridgen, and Matthew Pridgen; two grandchildren; mother, Mary Jane Brigham of San Antonio, Texas; and two sisters and two brothers.